On November 9, 2017, the National Safety Council launched a memorial, Prescribed to Death, in Chicago. 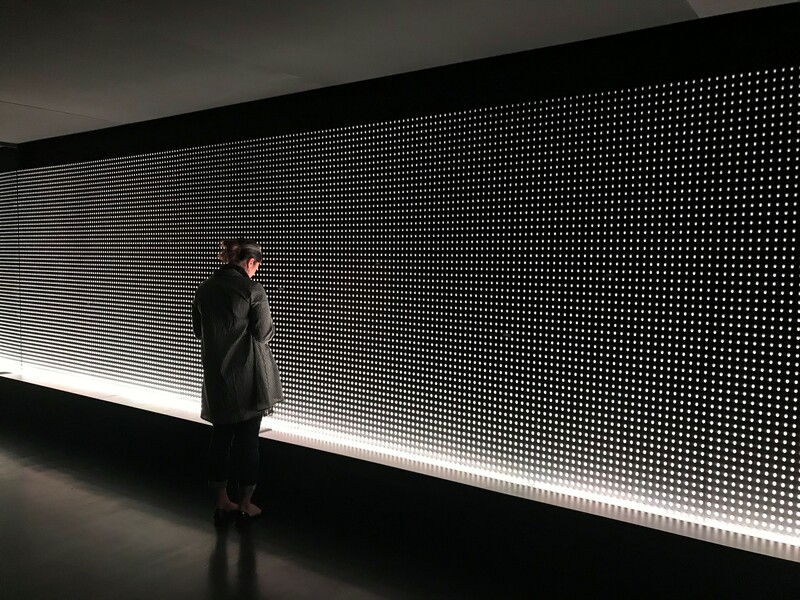 This memorial drew in hundreds of visitors who could view various installations aimed at sharing the names and stories of those who have been affected by the opioid crisis. 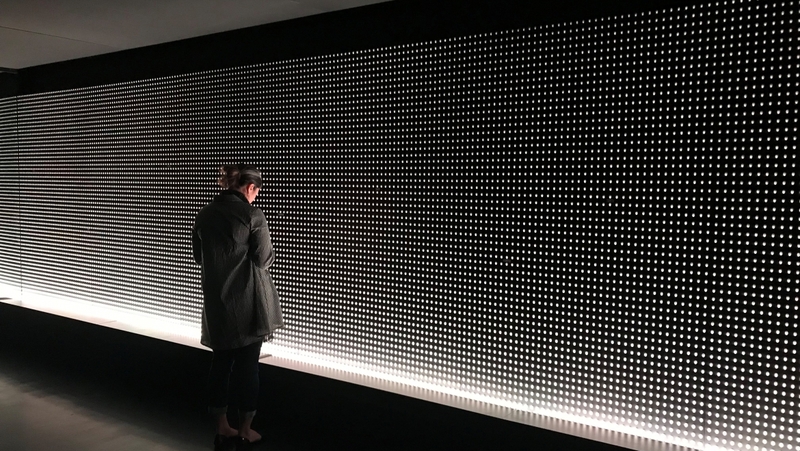 A memorial wall held 22,000 engraved pills, each pill carved with the face of someone who lost their life to a prescription opioid overdose last year. This impactful memorial is part of the Council’s Stop Everyday Killers campaign – it’s goal is to bring awareness to what 40 percent of Americans consider not to be a health and safety threat to their family. Prescribed to Death will travel across the country where more Americans will have a chance to remember lost loved ones, learn about what can be done to end this crisis and act to eliminate these preventable deaths. Today, the council released a short film, Facing an Everyday Killer, which you can see below. You can read the full media release from NSC here.